In this intensive two-day workshop, we will learn how to print in the 19th century photographic process of gum bichromate. 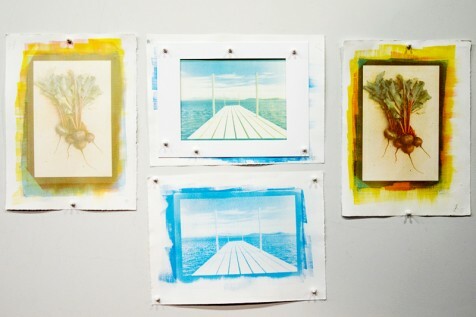 Using color separation negatives, we’ll learn how to make multilayered, tri-color gum bichromate prints on watercolor paper. After mixing an emulsion of watercolor pigment, potassium dichromate, and gum arabic, this mixture is brushed on watercolor paper, dried, and by placing a negative on top it is exposed to UV light. We then ‘develop’ the prints in plain tap water. 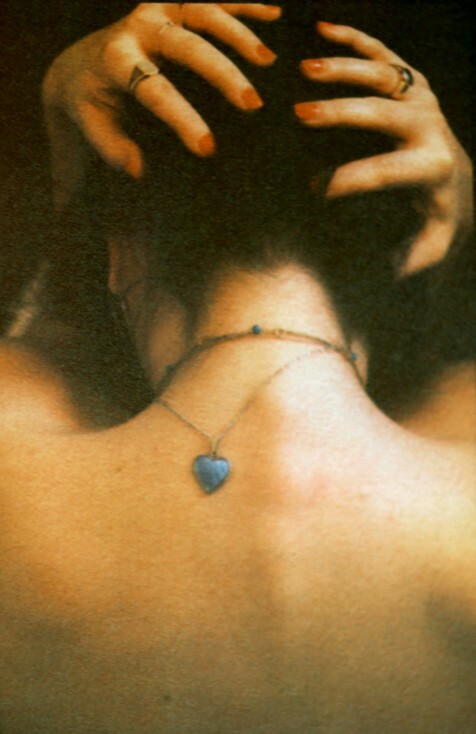 Layers are built by repeated coatings and careful registration of negatives until a full, rich image is achieved. We will also explore one-coat, monochrome prints, made using black and white negatives. 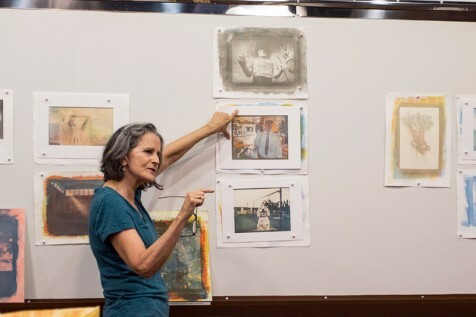 No prior experience with this type of printing is necessary, so join us for two days of fun and experimentation with this interpretive, intuitive, and infinitely creative photographic printing process. 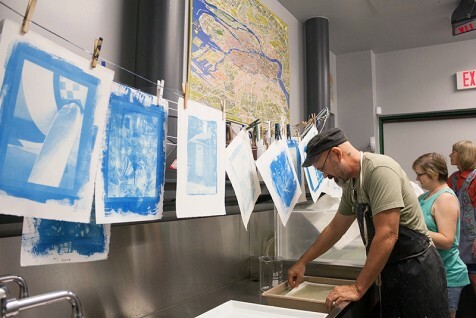 Once you experience the joy of gum printing, you will never be the same! The making of digital negatives will be shown, but for the workshop itself, please send two color image files (300 dpi at 10” on the long side), and one black and white if you would like, at least one week prior to the workshop. An email with details will be provided once you are registered. To kick off the workshop weekend, Diana H. Bloomfield will be giving a lecture on Friday, May 17 from 7-8pm. Join us to hear her speak about her artwork and working methods and get a preview of the gum bichromate process before the workshop!